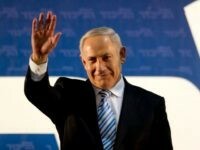 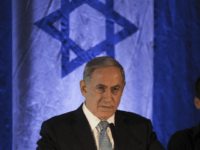 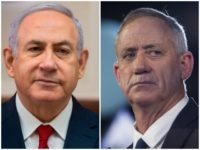 TEL AVIV – A majority of Israelis believe Prime Minister Benjamin Netanyahu will beat his main political rival Benny Gantz in April’s elections and serve another term, tie David Ben-Gurion and become the longest-serving prime minister in Israel’s history, a new poll aired Monday showed. 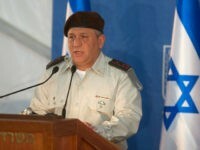 TEHRAN – Iran has failed to achieve what it sought to do in terms of military entrenchment in Syria thanks to “ongoing operations” by the Israeli army, IDF Chief of Staff Gadi Eisenkot said Tuesday. 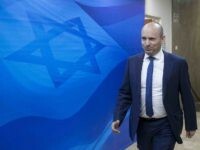 In his first public appearance since the Gaza ceasefire, Naftali Bennett reiterated his ultimatum to Prime Minister Benjamin Netanyahu to appoint him as defense minister. 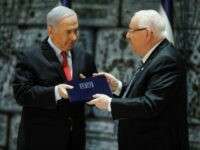 Prime Minister Benjamin Netanyahu has reportedly told ministers in his coalition that he will not be able to appoint Education Minister Naftali Bennett of the Jewish Home party to the defense minister post because of opposition to the move from other coalition partners, a development which likely puts Israel on course for early elections. 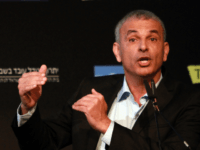 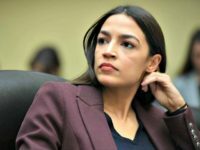 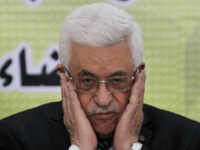 TEL AVIV – The coalition hung in the balance Wednesday in the wake of Defense Minister Avigdor Liberman’s announcement that he was resigning over Israel’s “capitulation to terror” in agreeing to a ceasefire agreement with Gaza and his subsequent call for new elections. 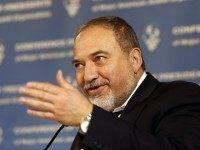 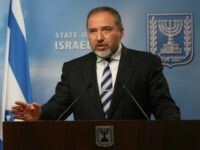 A new cease-fire between Israel and Hamas led Defense Minister Avigdor Liberman to resign in protest Wednesday. 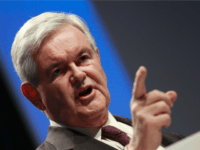 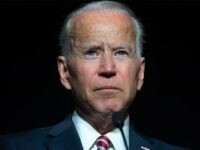 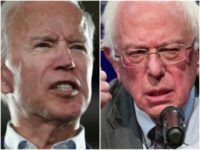 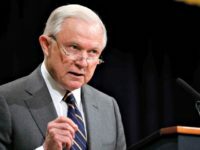 Gayle Machin, vice chairwoman of the United States Commission on International Religious Freedom (USCIRF), announced on Tuesday that she is “adopting” two prisoners in Iran as part of its Religious Prisoners of Conscience Project. 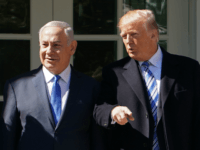 TEL AVIV – The Trump administration’s November 4 sanctions will not prevent Iran from acquiring a nuclear bomb, but they will result in significantly reducing the regime’s ability to finance terror in the region, Defense Minister Avigdor Liberman said on Sunday night. 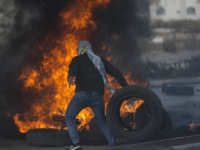 TEL AVIV – Hamas has defied an Egyptian demand to cease the violent weekly border protests between the Gaza Strip and Israel, Palestinian sources said on Saturday. 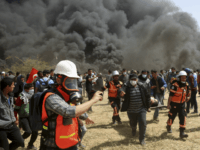 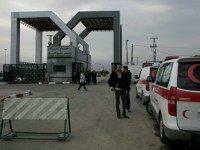 Sections of the security fence along the border with the Gaza Strip were damaged Tuesday by explosive devices set off by Palestinian rioters in the southern Strip, the Israel Defense Forces said. 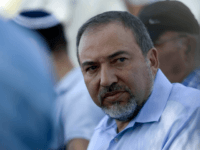 Prime Minister Benjamin Netanyahu and Defense Minister Avigdor Liberman stepped up their threats and warned Hamas on Sunday of a “fearsome blow” if quiet did not return to the Gaza border, but the security cabinet met without publicly issuing any new directives regarding Gaza. 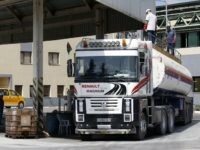 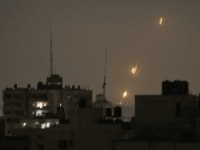 TEL AVIV – Defense Minister Avigdor Liberman ordered on Saturday the delivery of fuel in the Gaza Strip be suspended following violence on the border, including explosives on the border fence, the launching of incendiary devices, and a number of infiltrations into Israeli territory. 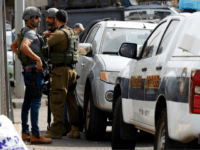 The suspect in the stabbing of an army reservist outside an Israel Defense Forces base in the northern West Bank has been arrested following a manhunt, the Shin Bet security service announced Thursday night, hours after the attack. 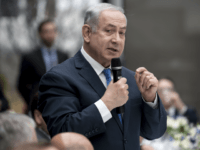 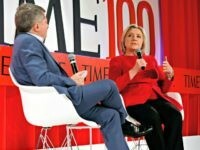 With the Israeli political scene galloping toward a snap vote, State Prosecutor Shai Nitzan launched a fierce defense of the justice system on Sunday, warning Prime Minister Benjamin Netanyahu that victory at the ballot box would not clear his name of serious corruption allegations. 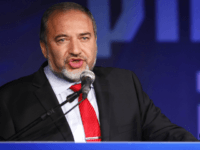 Defense Minister Avigdor Liberman on Monday said the Hamas terror group had conducted rocket-launching experiments overnight, with the group preferring continued investment in war than in the well-being of the Gaza Strip’s population. 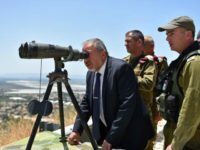 In a thinly veiled threat directed at Syria, Defense Minister Avigdor Liberman warned that any future provocation against Israel from its northern neighbors would end “very badly” for them. 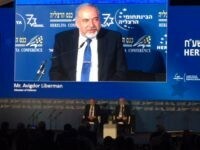 TEL AVIV – Defense Minister Avidgor Liberman said Monday that Israel will not initiate a attack against Syria in the near future, rejecting intense speculation that the next round of conflict is on the horizon. 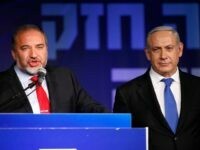 TEL AVIV – With the endorsement of Defense Minister Avigdor Liberman, lawmakers on Sunday submitted a proposal to strip Arab Israeli terrorists of their citizenship in response to Friday’s terror attack in Jerusalem.